Erianthus japonicus (Trin.) P. Beauv. Eulalia japonica Trin. ex Steud. Miscanthus sinensis var. gracillimus Hitchc. 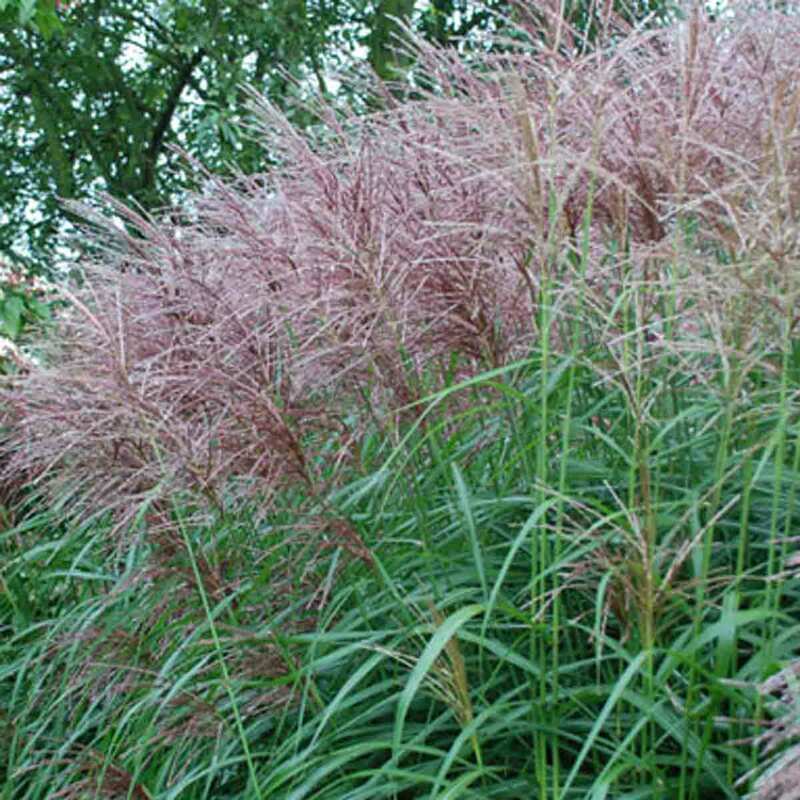 Miscanthus sinensis var. purpurascens (Andersson) Matsum. 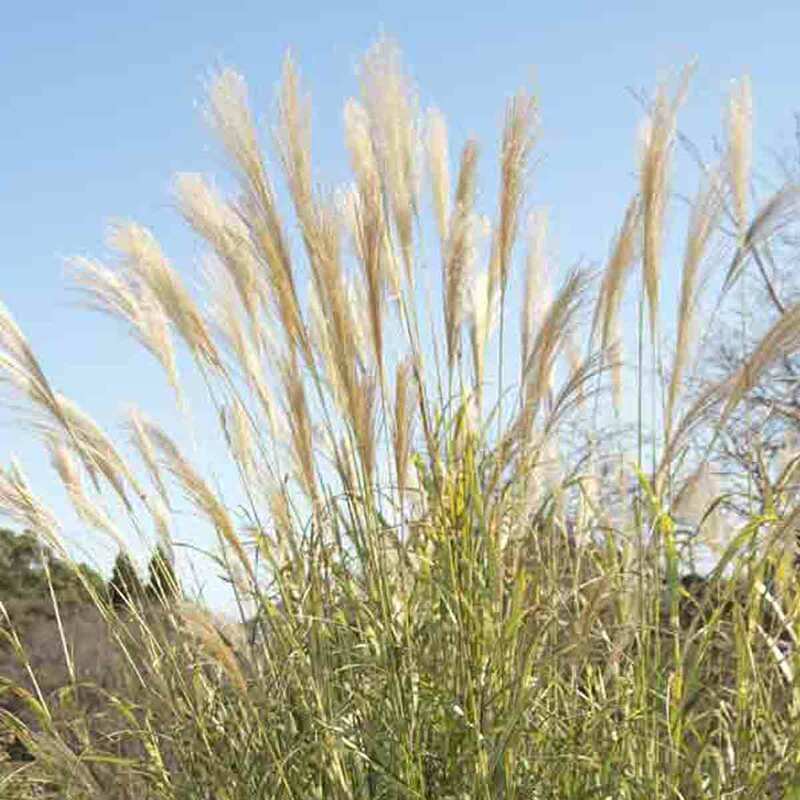 There are 14 species of Miscanthus, mostly located in South Asia and the Pacific Islands; two species are endemic to China. China (Anhui, Fujian, Guangdong, Guangxi, Guizhou, Hainan, Hebei, Hubei, Jiangsu, Jiangxi, Jilin, Shaanxi, Shandong, Sichuan, Yunnan, Zhejiang), Japan, Korea, Taiwan. Grows on mountain slopes, on the coasts, below 2000 m.
Herbaceous perennial plant forming dense clumps from underground rhizomes, at height of 0,80m to 4 m. The culms are topped by feathery silver spikes. It has a rapid growth, it adapts to various types of soils and is resistant to wind and spray. Flowering occurs in late summer. In Japan, the plant is used as thatching for traditional Japanese farmhouses. In papermaking, it is mainly used to make the movable screen of the paper mould. Its smooth surface leaves no mark. 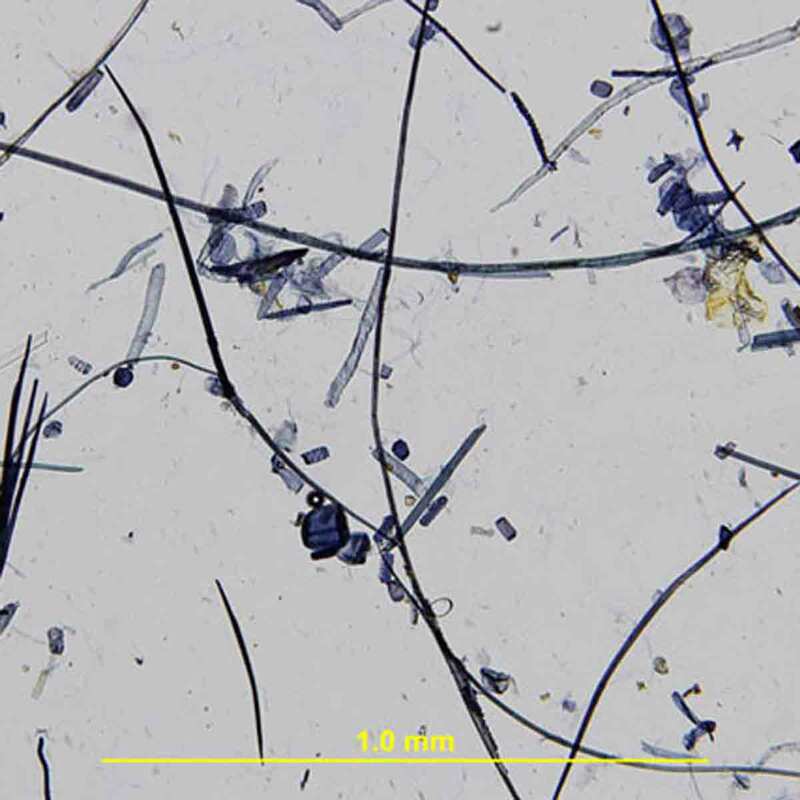 It is also used as fibers mixed with gampi or other fibers to make gasenshi. After World War II, a papermaker named Shusaku Tomi, on the Noto peninsula (Ishikawa Prefecture), tried again to make paper with these fibers. 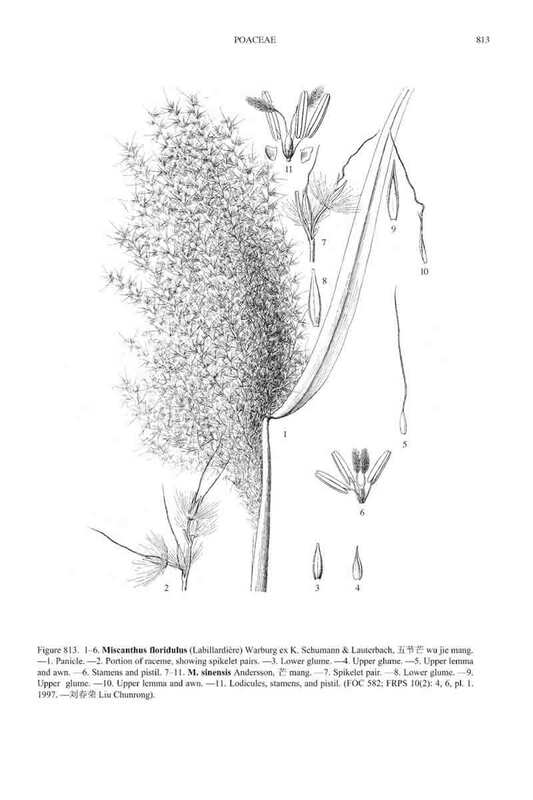 Indeed miscanthus sinensis seems to be used as a complementary fiber source to fibers of paper mulberry from the 15th century. However, this reed is mainly used to make the movable screen of the paper mould. Its smooth surface leaves no mark.